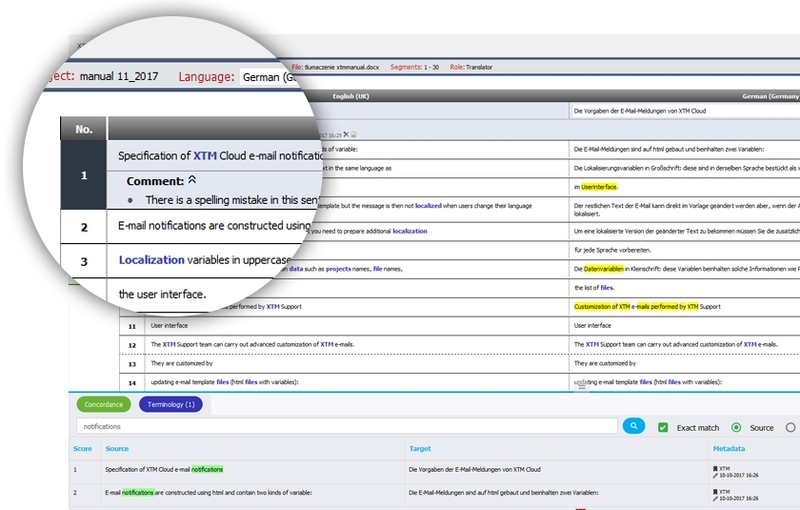 XTM is an enterprise-grade translation management system with a rich feature set. The parent company XTM International is headquartered in the UK, with additional offices in Poland, the US, Japan, Ireland, and Argentina. Compared to most other Cloud-based TMS, XTM’s feature set is rich. It has a complex workflow builder, analytics, time tracking, quality evaluation integrated with TAUS DQF, multiple connectors and a customer portal. As such, it can require more onboarding time and has a slightly higher cost than competitors, especially in cases where multiple connectors to CMS are involved. 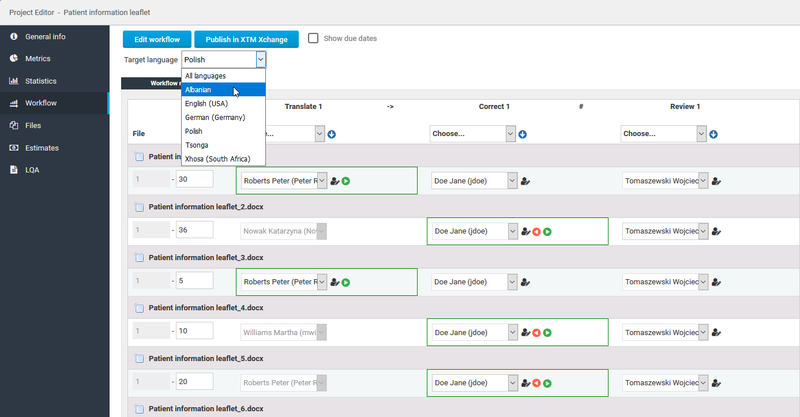 XTM competes primarily with SDL Worldserver, Wordbee, and to a smaller extent with Across Language Server, Memsource, and a combination of XTRF/Plunet with memoQ. XTM was founded by Bob Willans and Andrzej Zydron in 2002, much earlier than other Cloud-based TMS. The system gained momentum in the later years after the broadband internet became widespread. As a vendor-independent technology company, XTM sells both to enterprises and LSPs, with the balance of revenue more towards enterprises. In the LSP segment, XTM targets larger clients, rather than the long tail. In 2017, the company has been estimated to exceed 4 m euros in turnover and reported 16 bn words in volumes processed through the platform. More than 95 people worked in XTM International at the end of 2017. Private Cloud instances for groups of more than 50 users have a €20,000 – 50,000 / year price tag.